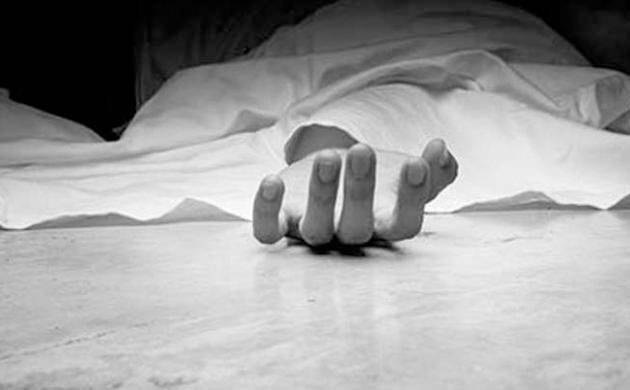 A 14-year-old dalit girl committed suicide by hanging herself at her residence in Hyderabad after school authorities did not allow her to appear for final examination, state police said on Friday. The incident came to light after the girl’s parents lodged a complaint with the Hyderabad on Friday. The minor had committed suicide on Thursday night. “The victim is a class 9 student. She hanged herself from the ceiling in her house at JLS Nagar on Thursday evening,” said an officer of Hyderabad Police. “The school management did not allow my daughter to appear for the unit test on Thursday for defaulting to school fees of Rs 2000,” said the victim’s father. He added that he had requested the school administration to allow his daughter to appear for her unit test. “I had told them that payments would be made by weekend and they had agreed to it,” the victim’s father added. “I failed to make the payments. The school authorities should had called me rather than humiliating my daughter,” added the victim’s father. Hyderabad Police has booked the three arrested for abetment of suicide. “They have been booked under IPC Section 306,” said police.